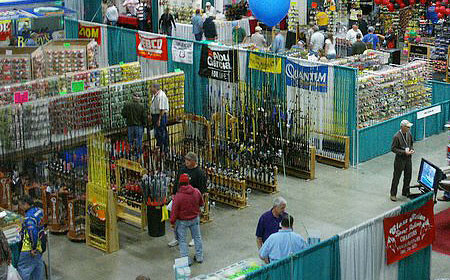 THE LARGEST FISHING PRODUCT SHOW IN THE SOUTHEAST ! DONT BE FOOLED BY OTHERS…. Refresh your tackle box with the latest & greatest products! 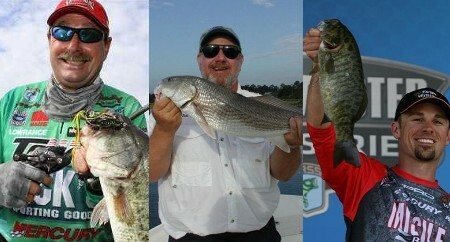 With units rigged and ready to hit the water, truckloads of the latest tackle, newest electronics and a seminar series that is second to none, the Bass and Saltwater Fishing Expo is HANDS DOWN the best show of its kind in The Southeast…..North Carolina, South Carolina, Tennessee, Virginia & Georgia! 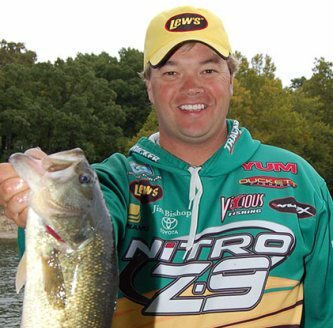 The finest gathering of Fishing Minds you’ll find in the region. 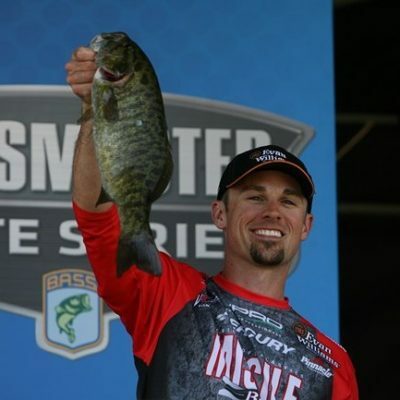 The Bass & Saltwater Fishing Expo is making plans now to continue it’s tradition of bringing together some of the finest Professional Anglers in the Country. 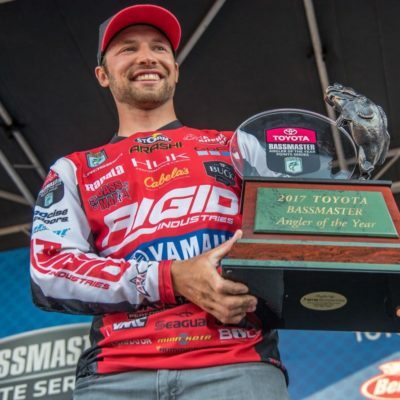 These professional anglers will be on hand all weekend signing autographs, taking pictures and sharing secrets that helped them be as successful as they are. Check back soon to see the completed line up for the 2019 event. Come one day or all three… your admission ticket is good all weekend with return pass. For 3 BIG DAYS the Bass & Saltwater Fishing Expo brings together the finest products and services the fishing industry has to offer. Each year over 130 local, regional and national companies showcase tackle, rods & reels, apparel, maps, charters, sunglasses, boats, motors, electronics, knives…well you get the picture. Everything to get you out on the water “Rigged & Ready” for the season. 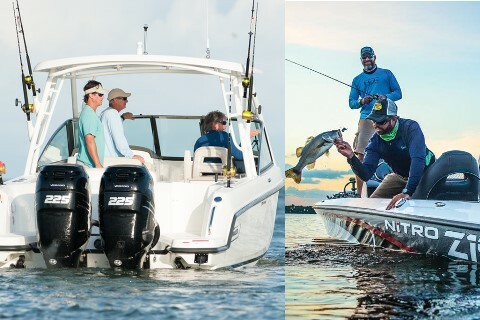 And just to make sure you make the most of your fishing trip….we’ve put together a top notch panel of national & regional pros to share their secrets on “When, Where and How” to have the best fishing trip possible. There’s only one thing these guys enjoy more than fishing….and that’s telling others how to! 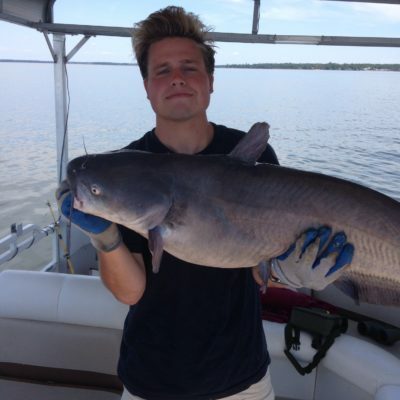 From Catfish to Cobia……Sunfish to Sailfish….this is show bring it all under one roof. Make plans now to come "HANG WITH THE PROS" because your ticket is good all 3 days so you don't have to miss any of the action. 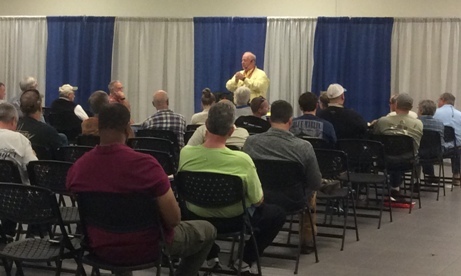 Join us January 11 - 13, 2019 at the NC State Fairgrounds in Raleigh, NC.